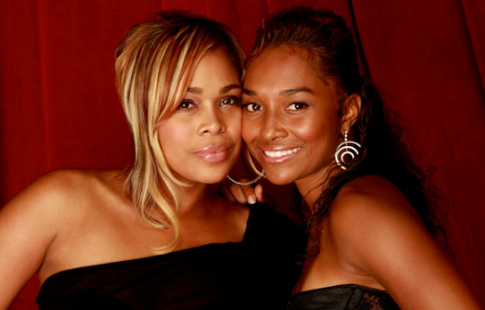 The remaining two members of TLC, T-Boz and Chili are asking fans to contribute for their final album. They said they need $150k for the new album and have set up a Kickstarter crowd funding page to raise the album. So far, they have managed to raise $55k. People who contribute stand to receive some prizes from the singers. For $5, you get an exclusive Kickstarter remixed single! For a $10, you'll receive a PDF file of a list of TLC's favorite songs. For $15, you get a digital copy of the album. And for $5k, you get a slumber party with T-Boz or Chili. The hustle is really hard!